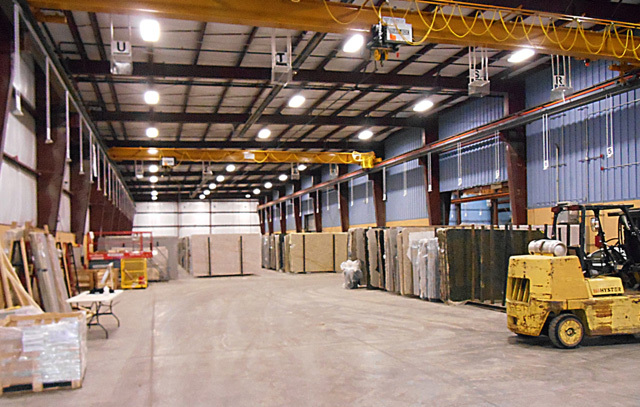 M S International, Inc. (MSI), the leading distributor of natural stone and porcelain completed the expansion of its distribution facility in Norwood, Massachusetts, a suburb of Boston. 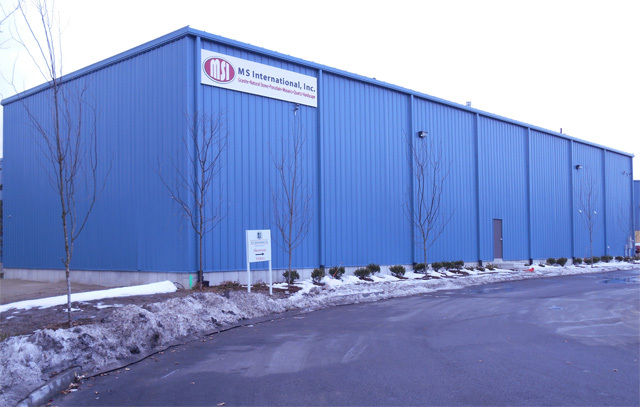 The newly constructed addition includes an additional 34,000 square feet of warehouse and showroom space dedicated to increasing the distribution capacity of MSI in New England. With the expansion, MSI’s distribution center now encompasses over 85,000 square feet. Rup Shah, MSI’s Co-President, states "as MSI continues to broaden our product offering, it was essential for us to increase our stocking capacity to support the growth of our customers. In addition to optimistic growth plans for natural stone slabs, we anticipate tremendous growth in our Q Premium Natural Quartz as well as our flooring and backsplash offerings in the coming years. Our expanded and renovated showroom and office will allow us to better serve our customer for several years to come." Founded in 1975, MSI is a leading nationwide distributor of flooring, countertop, decorative mosaics and wall tile, and hardscaping products. Headquartered in Orange, California, MSI also maintains distribution centers across the United States and Canada. MSIs product line includes natural stone products imported from over 36 countries on six continents. In addition, MSI carries an extensive offering of porcelain, ceramic, glass and quartz products. The company maintains an inventory of over 125 million square feet. For more information on MSI, visit msisurfaces.com.